Eventing is a highly regarded sport, which explains why most horse lovers dream of getting into this game. Players need to maximise their chances of success in this game. It all starts by choosing the right horse. With a vast variety of horses to choose from, which can be sourced online or via dealers, getting the right horse can be a tough call, especially to a beginner. 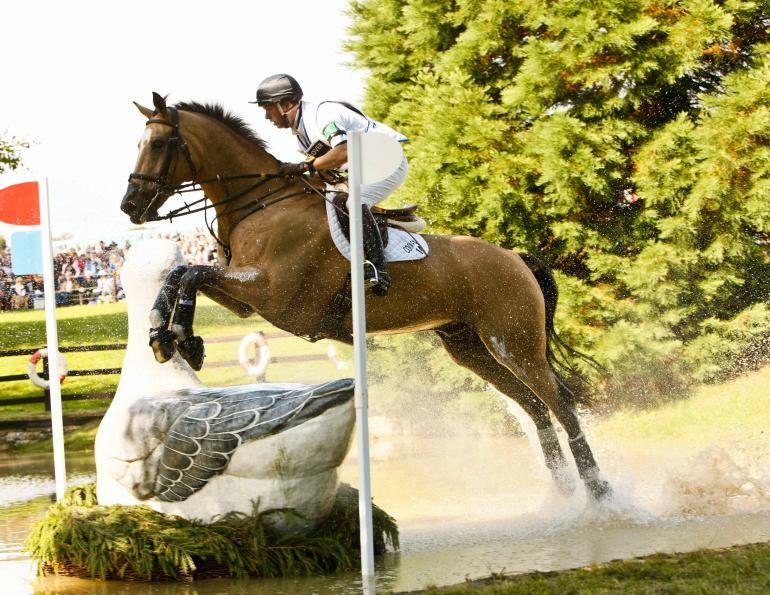 Eventing is one of those sporting activities that require serious investment. Therefore, if you have your eyes set on grabbing any honours, you should be prepared to spend a good sum of money on purchasing horses, right from the onset. Successful eventers are known to add at least one horse a year to their stable. Failure to keep investing in young horses could mean that you will find yourself struggling to find a good horse. That said, here some important factors to consider when buying a horse for eventing. The temperament of a horse matters a lot. Make sure the horse has the character needed for the type of eventing sport you are planning to use them for. For instance, a good dressage horse should be responsive to instructions, whereas a horse for show jumping should be brave and courageous. Some experienced buyers are known to look at some finer details such as the horse’s intelligent demeanour. It is absolutely imperative to avoid the temptation of compromise on the temperament, hoping to improve it in future. Whiles looks might draw you into a specific horse, it’s also important to assess the horse’s conformation. It is primarily based on the horse’s anatomy. Conformation starts with balance, and a horse with a decent balance automatically offers an attractive profile. You also need to assess its structure, by looking at things like shoulder angulation, hip structure, and hocks. Any eventing horse should exhibit all positive characteristics of conformation. The quality of movement of a horse is critical when buying a horse. However, choosing a horse based on its actions is often a matter of personal preference. Some eventers prefer going for good jumpers, while others prefer flashy moves. Thus, when it comes to buying an eventing horse, you need to have an element of compromise, with regards to movement and jumping ability. Some things including dressage can be taught through training, but something such as the horse’s ability to be cautious is a natural attribute. Most people have a sentimental view of how to go about choosing their first eventing horse. In light of this, most of them base their buying decision on their first few interactions and their gut feeling. However, if you have real intentions of competing among the best, stick to criteria that is informed by your eventing preferences.